When we offer experiences to our clients, we try and bring them opportunities they may not have otherwise. We want to show them a time they will never forget. Recently Maserati brought out their full line up to Marina Del Ray for our clients to test drive. 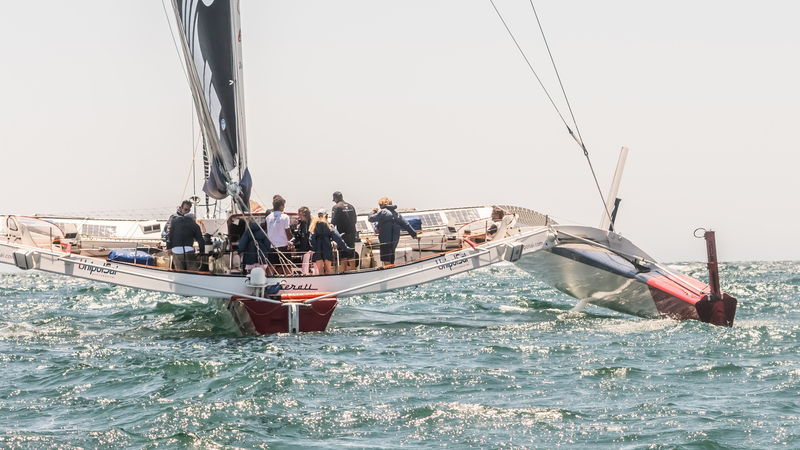 Ride and drives are not unusual in our world, but a Drive and Sail, well that’s another story. 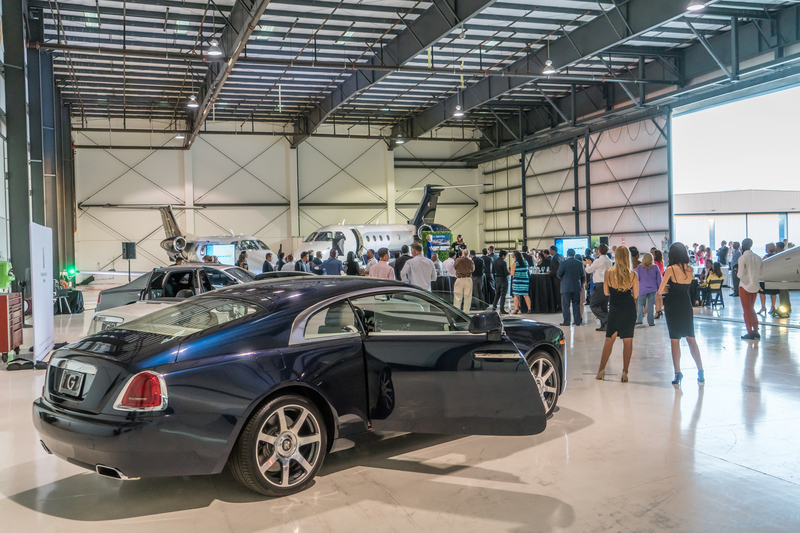 When our newest partners, the amazing group at Sun Air Jets, called us regarding an event they were hosting, we jumped at the chance to attend. We decided of the O’Gara Westlake brands, that Rolls-Royce Westlake would be the best fit for an event centered around private jets. Enter the Night of Flight.